Product #5568 | SKU A58WS-BLK | 0.0 (no ratings yet) Thanks for your rating! 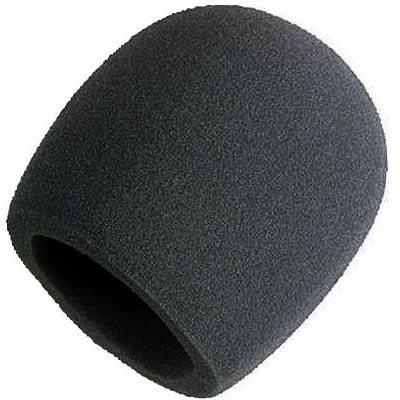 For use with all larger Shure "ball-type" microphones including the SM58, Beta58A, SM48, and the 565SD microphones. Available in 6 colors to easily identify mic channels from a distance when using multiple microphones on stage.